Beautiful, contemporary home located on a quiet street west of I-5. rchitect designed and newly built 2006. Professional landscape and hards cape. 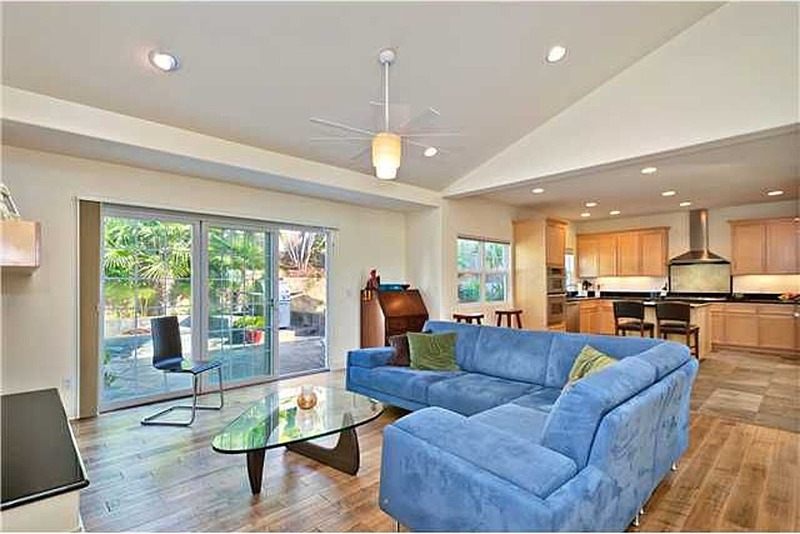 Conveniently located-walk to shopping, school & library, restaurants, Del Mar Race Track and beach. Area is being developed by new & remodeled homes. Bright, 2 story with 1BR/BA on entry level. Quality finishes throughout, see supplement.